Stop by our Store for Building Supplies! Looking for building supplies in Vancouver WA but want that personal touch you won’t get from major corporations? Need some advice on where to go next or have a problem you aren’t sure how to solve? 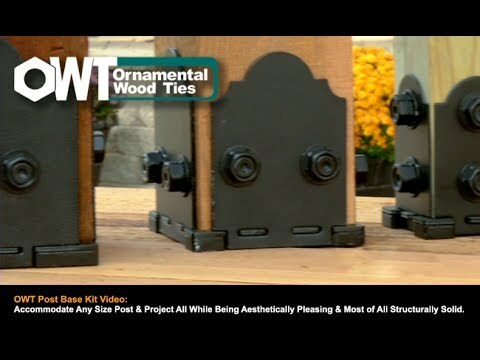 Want an unusual size or style of wood that’s hard to find? 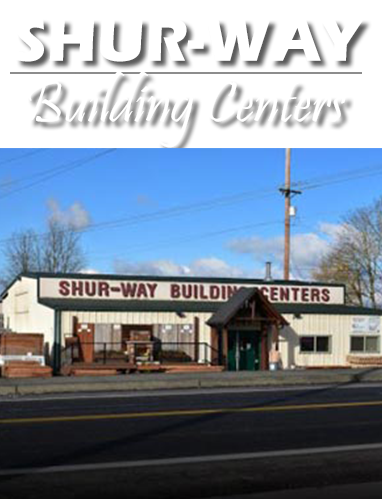 Then stop by Shur-way Building Centers! 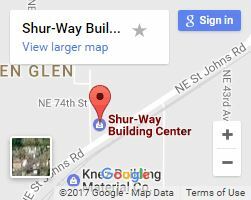 Our convenient Vancouver location is centrally located off 78th and St. John’s Road and has everything you need for your project. We do more than lumber! Our huge lumber yard is just one part of our store! While lumber supply is one of our specialties, (we’ll even haul it to your location for you!) we do much more than sell wood. We carry a number of different building materials you might need for whatever project you’re working on. Need a hammer and nails? We have both! 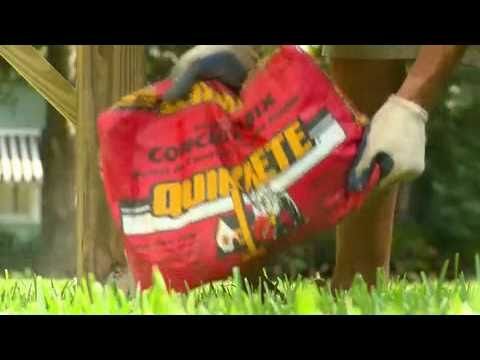 Many other essential home improvement tools are available as well. We showcase many samples of our products such as metals and plywood so you know what you’re getting. Several kinds of maintenance items are available in our store to help keep your work strong for years to come. In case you want to work with a contractor, we keep a stock of business cards for honest, hardworking ones on hand! When it comes to home improvement, we know our stuff. We can help find what you need from roofing to flooring, decking to fencing. Looking for something we don’t have in stock? We might be able to get it for you! 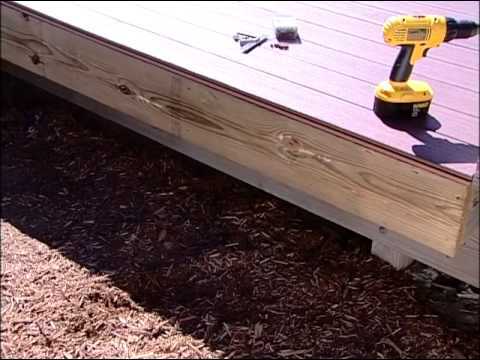 We can get special size lumber in as quick as 1-2 days! There are also a number of custom options we have that you can ask us about, such as custom doors and specialty plywood. We’re even able to help with your outdoor living ideas! Choose our building supply store for great service at a great price! Our locally owned business focuses on high-quality goods instead of cheap building materials that won’t last. The price of building materials we do carry, however, is competitive with the big box stores, with our unbeatable service on top of it! So stop buy, give us a call, or fill out our contact form to get what you need for your home improvement project today!